The Carpet Specialist Are Ready To Help You!  The Carpet Specialist has been cleaning carpets in Memphis and surrounding areas for over 20 years. We are dedicated to serving your every carpet care need. There is no job too small or too large for us to handle. We service churches, apartment homes, residential homes, and offices. Our professional Technicians are highly trained to answer any questions as well as provide quality service. Call us today to schedule an appointment for a free estimate! !